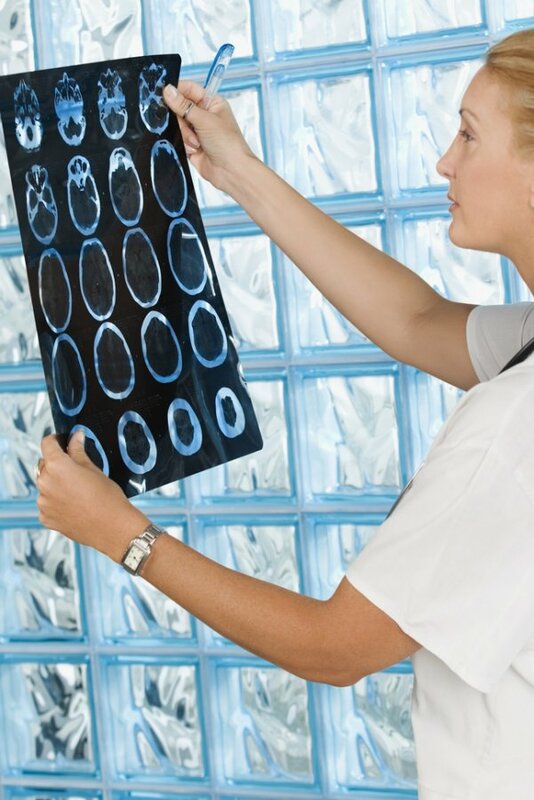 Diagnostic radiographers produce high quality images on film and other recording media, using all kinds of radiations. Therapeutic radiographers treat mainly cancer patients, using ionising radiation and sometimes, drugs. They provide care across the entire spectrum of cancer services.